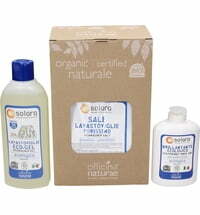 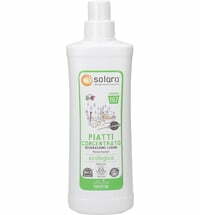 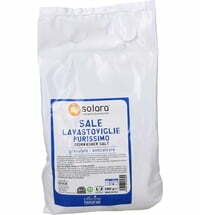 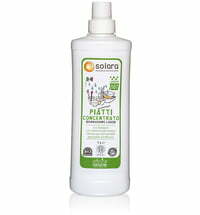 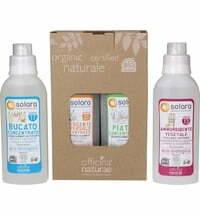 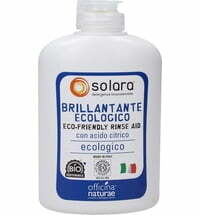 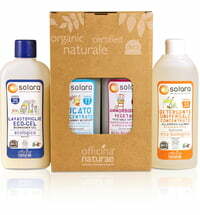 The dish soaps made by solara offer effective cleaning action and are ICEA-certified. 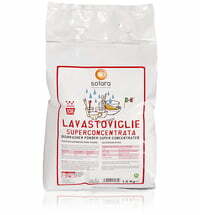 The richly formulated products are also effective at low temperatures. 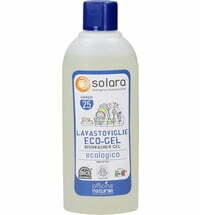 Dermatologically and nickel tested.